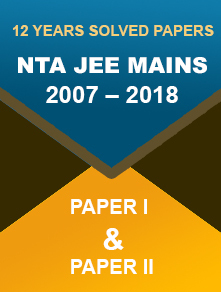 CISCE has released the final time table for ICSE class X and ISC class XII examinations. Check out the datesheet and changes made in pass marks. 25 January 2018: The Council for the Indian School Certificate Examinations (CISCE) has released the final schedule for Indian Certificate of Secondary Education (ICSE) (class 10) and Indian School Certificate (ISC) (class 12) examinations for the year 2018. Candidates can check the final schedule at CISCE official website; www.cisce.org. The final time table is similar to the provisional time table released by the council on 10 January. When the provisional time table was released, it was notified that exam dates can changes according to the dates of Assemble Elections. As per the final schedule, the examination for ICSE will begin from 26 February and that of ISC from 7 February 2018. On 18 January, the Election Commission has announced the election dates for Tripura state which is 18 February and for Meghalaya and Nagaland which is 27 February. 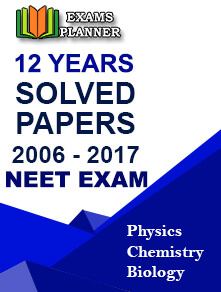 Go to the official website; www.cisce.org. Look for the “Notice Board” on the home page. 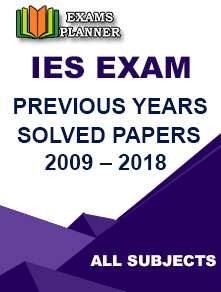 Click on “Time Table of ICSE Year 2018 Examinations” for class X datesheet and “Time Table of ISC Year 2018 Examinations” for class XII datesheet. The datesheet will open in a new tab. Click on the download icon on the screen and take a print out of the datesheet for convenience. 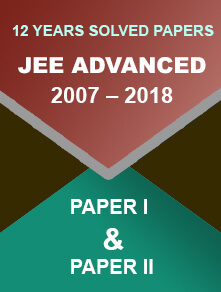 You can simply click on the links given below to download the ICSE and ISC datesheet. For ICSE examination, pass marks are reduced from 35% to 33%. For ISC examination, pass marks are reduced from 40% to 35%. As per the official notice, these changes will be effective from the year 2018 onwards.